I’m 23% in and loving him…erm…the book…um…both 😉 There’s lots of complications from the get go between him and the woman who has re-entered his life…Pandora, so I know I’m in for an emotional ride. I look forward to it! 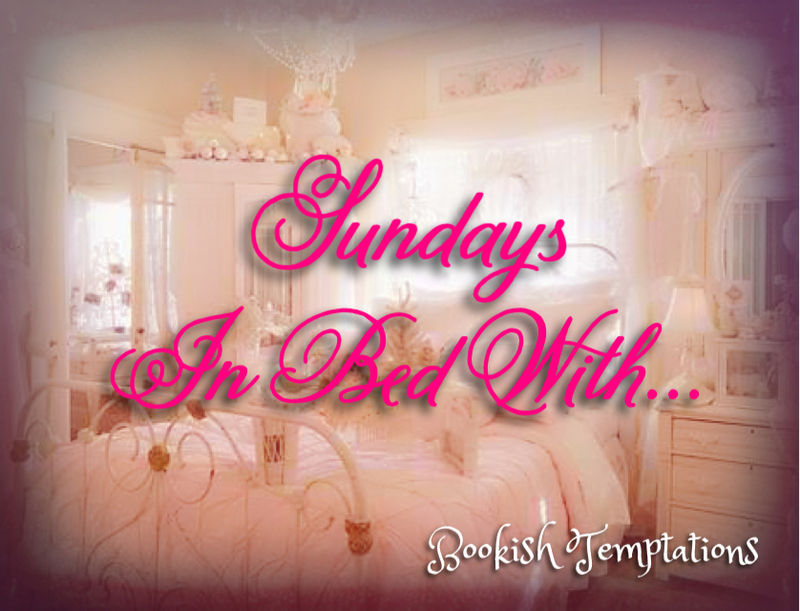 Who are you in bed with this Sunday? 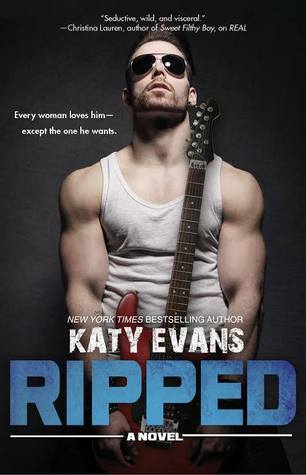 This entry was posted in Adult Romance, ARC, Bad Boys, Badass, Books, Fantasy boyfriends, Favorite Authors, Katy Evans, Reading, Sundays In Bed With... and tagged Adult Romance, ARC, Bad Boys, Badass, Books, fantasy boyfriends, favorite authors, Katy Evans, Reading, Sundays In Bed With…. I had two this Sunday, Luke from the Red Night (Time Walker Chronicles 1) by Michelle Callahan and Karson from Laces and Lace (The Assassins Series) by Toni Aleo. Both are yummy and were fun to spend time with.